Rolla, the county seat of Phelps County, is a town where the values of community, hard work and education remain strong. It was voted one of the top 100 small communities in America. 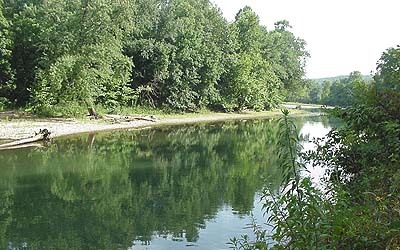 Rolla is located at the junction of State Highway 72, US Highway 63 and Interstate 44, Rolla is known as 'The Gateway to The Ozarks'. We have some of the finest recreational areas in America, from the Ozark Rivers and Mark Twain National Forest to the lights in Branson and the excitement of the St Louis metro area, all within a short drive from Rolla. We invite you to contact United Country Heartland Realty in South Central Missouri. We serve the counties of Phelps, Dent, Crawford, Maries, Pulaski, Texas and Gasconade as well as the entire South Central Missouri region. We offer a fine selection of residential, farm and ranch, recreational, and commercial properties for sale and offer a full line of property management. If we don't have the property you are looking for listed, we can find it for you in the extensive area wide multi-listing service.